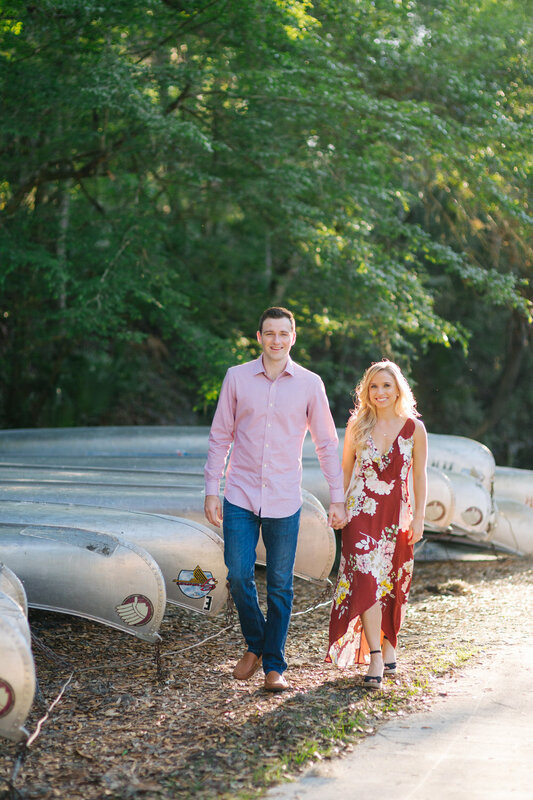 We were so excited when Andrew & Bonnie agreed to have their session at Hillsborough River State Park. 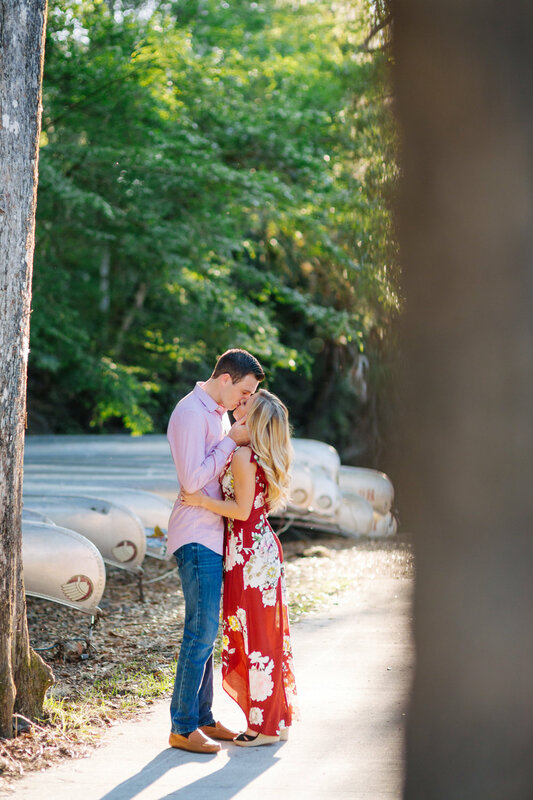 We've been wanting to shoot here for a while and it was a perfect fit for them! 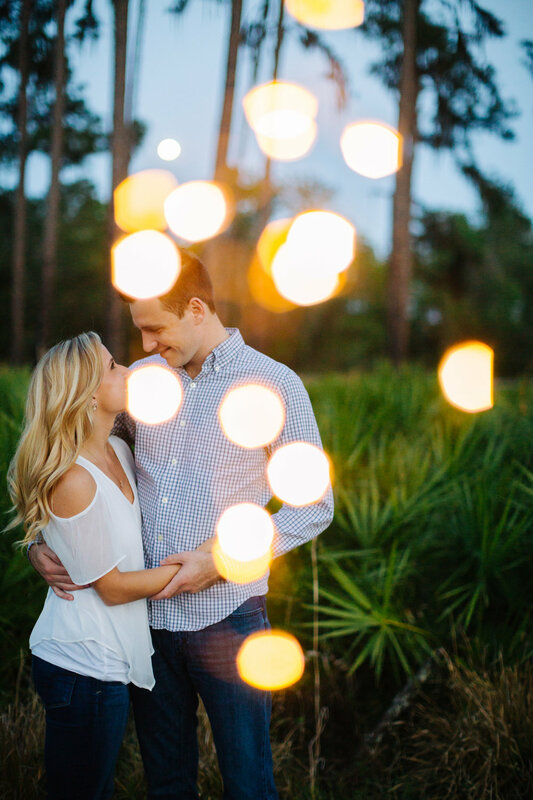 Not only did we have amazing light but these two were awesome in front of the camera. 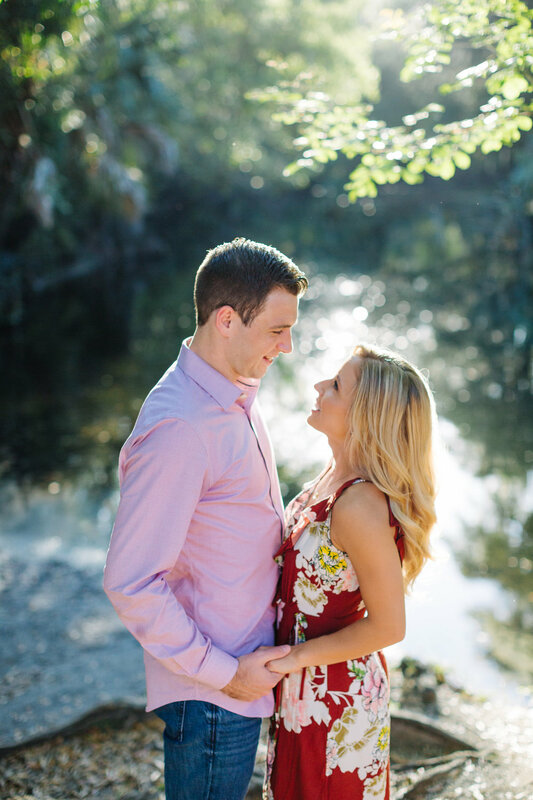 We can't wait for their wedding in October! Andrew: We met freshman year of high school at cross country practice. At the time, believe it or not, Bonnie and I were about the same height. They put us back to back and measured us. We were both around 5 feet flat. Bonnie still says to this day that she was taller than me at that point, but I disagree. 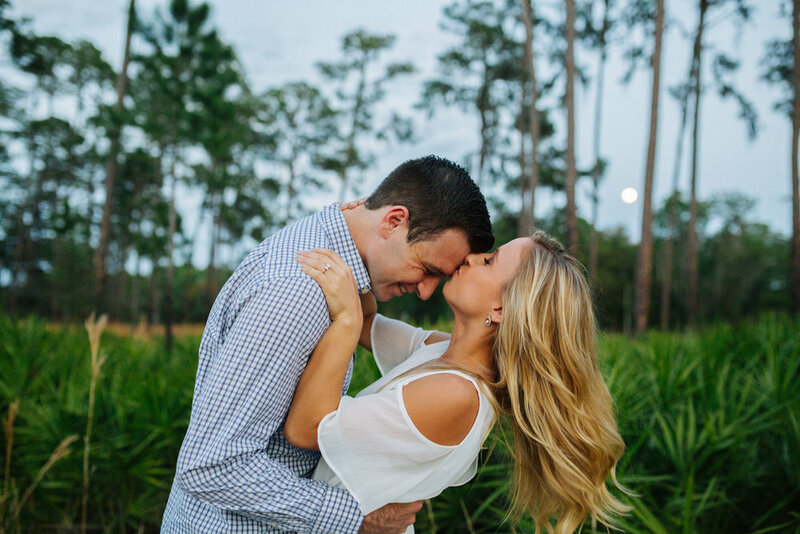 Bonnie: Andrew and I met in high school when we were 15 years old. We both ran cross county and would spend a little time together there. I remember we were the same height at the time that we met, which is funny to think about because now he is a whole foot taller than me. We started to date about a year after meeting and have now been together 7 ½ years. 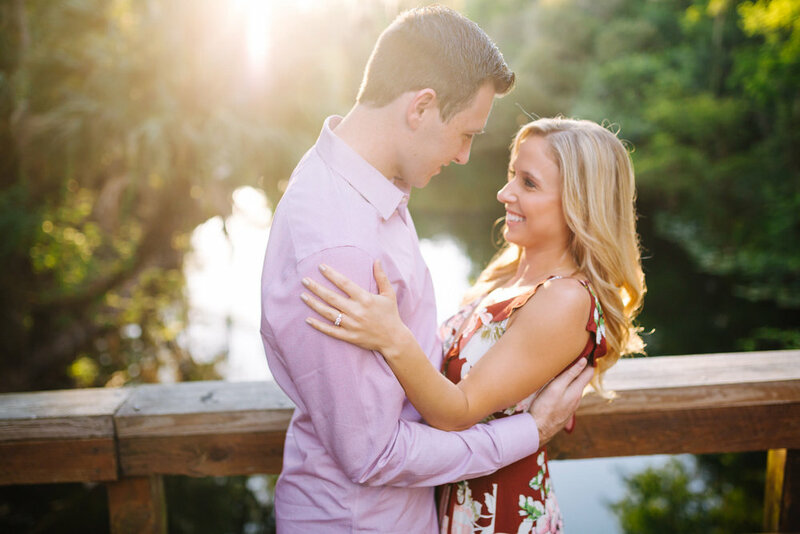 Andrew: We got engaged on October 15th, 2016 on Davis Island outside of Jackson’s. 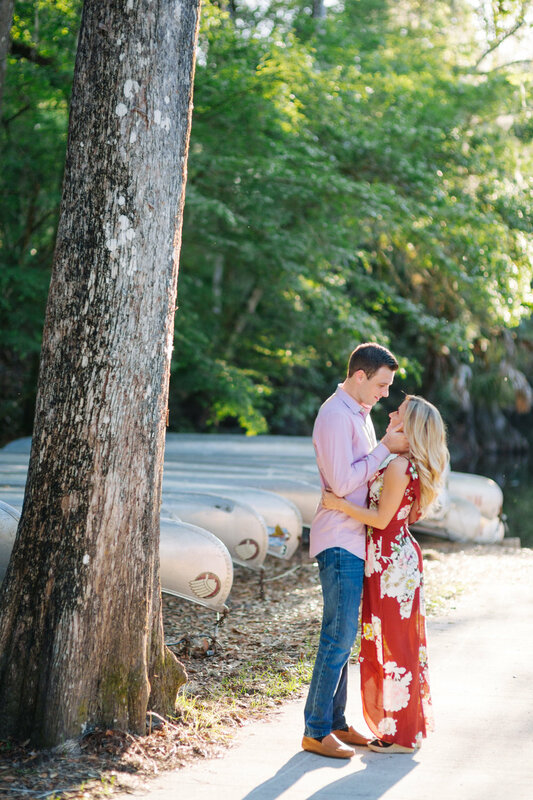 I had been trying to figure out the best way to ask her for a few months and finally I came up with this idea to have a boat drive by with a sign attached to it that read, “Bonnie, Will You Marry Me?” as we walked along the water on Davis Island going into dinner. I wanted to surprise her so I told he that we were meeting my coworkers for dinner (hence why I was dressed up and she needed to be dressed up). I had one of her best friends and her boyfriend drive the boat, so I was texting them to coordinate to have the boat drive by right when we were walking in to dinner. I also arranged for a photographer to be there to capture the moment (Bonnie’s only request), and based off her reaction it was a big surprise. I was a mess trying to coordinate everyone; because I was worried that the boat may not be at the right place at the right time or that the photographer may not be in the right place. But everything worked out perfectly! 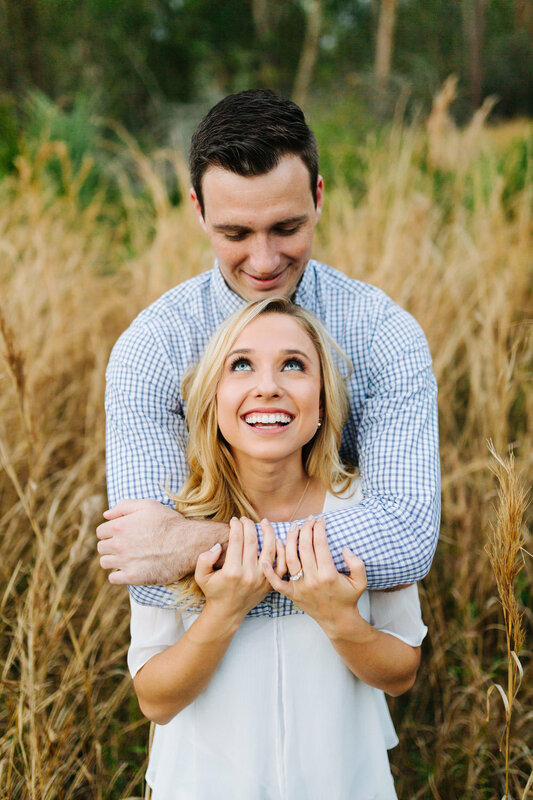 Bonnie: Andrew and I got engaged on October 15, 2016. We went to Jackson’s Bistro, which is a restaurant by the water in Tampa. While walking up to the restaurant, my friends Lauren and Lor were driving a boat with a huge banner on it that read “Bonnie, will you marry me?” I then turned around to see Andrew on his knee proposing. We then ate at the restaurant and afterwards Andrew coordinated a surprise engagement party at his parent’s house. The night flew by, and although I had my suspicions of when, where and how Andrew would propose, he totally surprised me with the way he did it and I loved it! 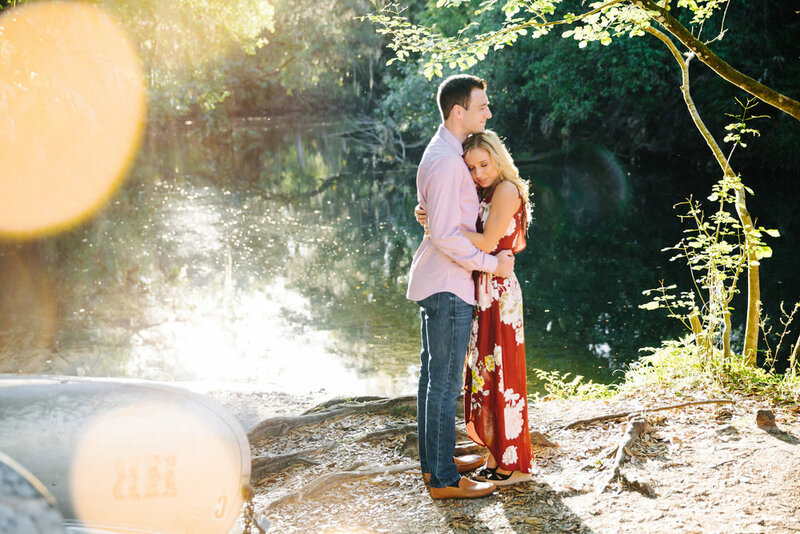 When and where is your wedding? 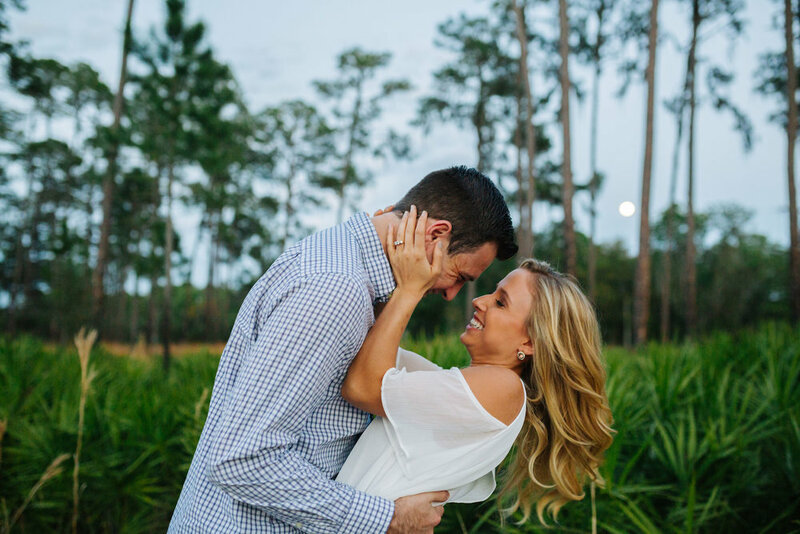 The wedding is on October 2017 at the Tampa Garden Club on Bayshore. Bonnie is the most driven person I have ever met. She has always inspired me by what she has accomplished and work towards when we have been together. Her competitive nature has driven her to become successful in whatever she puts her mind too. She is always supportive of my professional and personal goals. She is beautiful, intelligent, and caring to name a few things. She also absolutely loves the beach and is a terrific cook! (When she’s not trying to make me eat vegetables). Andrew as explained by Bonnie. Andrew is the most unique person I’ve ever met and that’s what I love most about him. He knows what he wants and works continuously until he achieves it. Everything is clear-cut and to the point with him with no in between. He is the cleanest person you will ever meet, his room is always spotless, car is always washed and vacuumed, and there is never anything out of order in his apartment… which is quite the opposite from me. He can sound so confident in anything he says, even if it’s something as ridiculous and wrong as “the grass is blue.” His unwavering confidence and matter-of-fact tone will make you want to believe whatever he says, and he uses this ability of his to joke around with my gullible self quite often… Aside from these attributes and characteristics that I love about him, he is also very caring, generous, and kind. He always puts others before himself, and I love that selfless nature about him. He is my best friend and I know I am blessed to have him in my life. 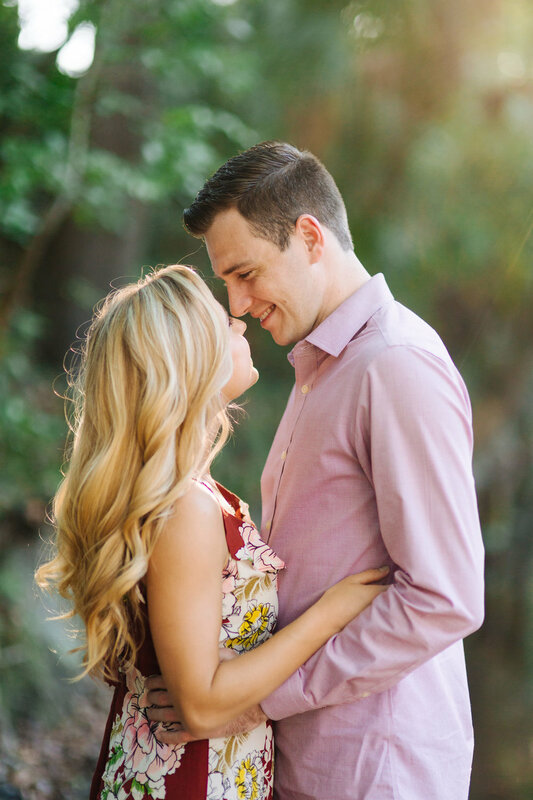 I love living life with him and can’t wait to call him my husband!